Ōnin Staffing has a new benefit for Teammates: MYidealDOCTOR. This teledoctor service gives Teammates currently enrolled in Ōnin’s insurance program access to free, on-demand, board-certified doctors for diagnoses and prescriptions. MYidealDOCTOR can save Teammates time and money. Instead of wasting hours in a busy doctor’s office filled with other sick, contagious people who are waiting to be seen, Teammates can simply contact a doctor on their phones for a prescription or medical diagnosis. Ōnin proudly provides the most comprehensive benefits in the staffing industry to our Teammates. MYidealDOCTOR enhances our other robust healthcare benefits and complements our comprehensive Employee Assistance Program, the Endeavor Scholarship and our liberal vacation and holiday pay. 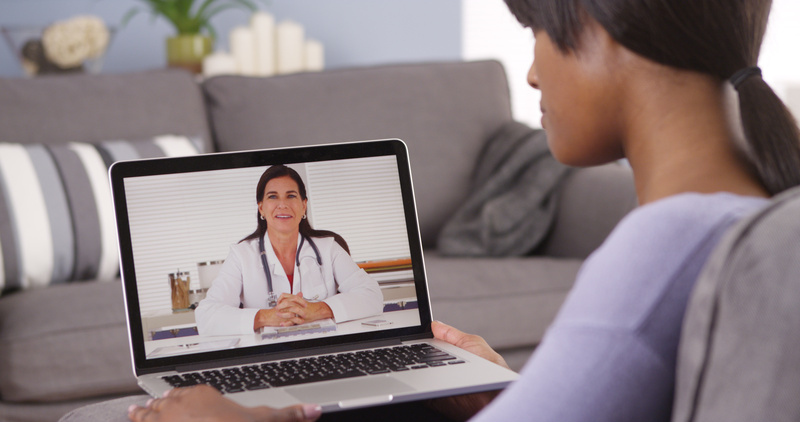 This telemedicine benefit is of no additional cost to our Teammates. Providing 24-hour access to medical professionals gives Teammates the ability to take better care of themselves and their families, regardless of their schedules. This benefit has the capacity to make a real impact by providing healthcare when the Teammate is available and in real time. MYidealDOCTOR is part of Ōnin’s commitment to invest in our Teammates’ personal welfare. This teledoctor service helps our Teammates succeed on-the-job by reducing time lost from work and lowered productivity due to illness. Likewise, Teammates don’t have to time take off work to wait in a doctor’s office for common, non-emergency conditions. This benefit helps us keep our commitment to our clients that we will provide reliable workers who perform their job well. No other staffing company is currently offering this type of service to their workforce, which comes at no cost to our clients. Who has access to MYidealDOCTOR? Teammates who have Ōnin Staffing insurance have access to MYidealDOCTOR at no additional cost. What service does MYidealDOCTOR provide? You can receive diagnoses and prescriptions for common medical conditions. How can Teammates contact MYidealDOCTOR? When can Teammates contact MYidealDOCTOR? Teammates have access to board-certified physicians anytime, anywhere. What kind of conditions can MYidealDOCTOR treat? Contact your local Ōnin Staffing Office to learn more about Teammate benefits.